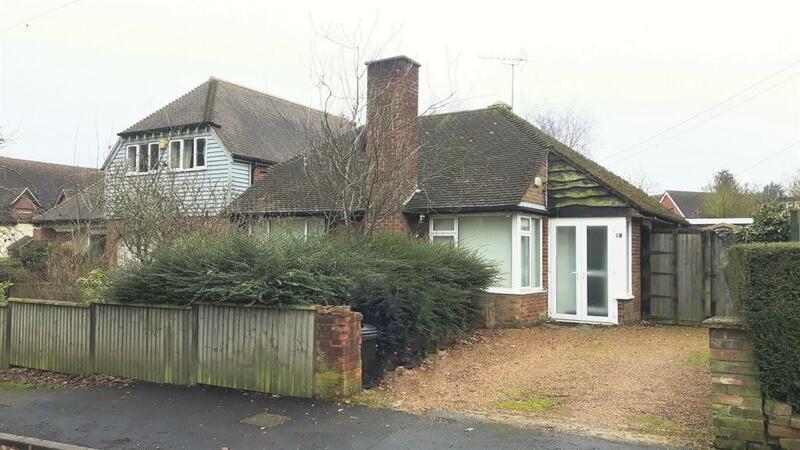 Nu:Move are delighted to offer for sale this chain free two double bedroom detached bungalow located in a the sought after village of Culverstone. The property is well placed for Culverston Primary school, local shops with transport and motorway links within easy reach. Chain free, must be viewed.